Welcome TO THE CITY OF GOOD NEIGHBORS! 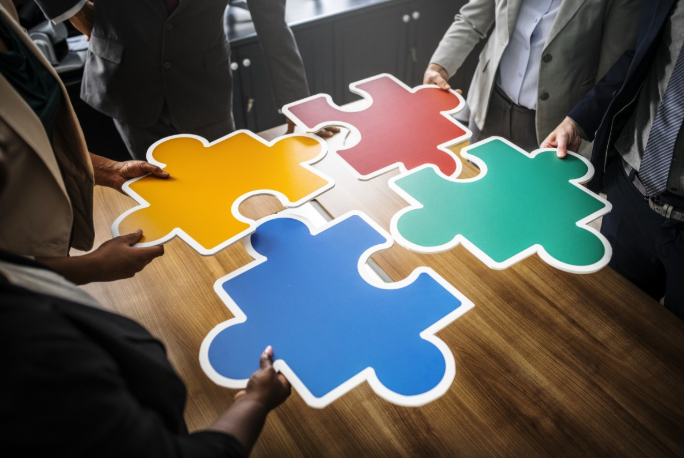 The Western New York Chapter of the Association of Fundraising Professionals (AFP WNY) offers professional and volunteer fundraisers the opportunity to connect with colleagues, engage in creative thinking, network with new friends and achieve great results in their work. We focus on delivering innovative educational programs and events to help you reach your goals. AFP WNY is your link to professional networking; continuing education breakfasts & luncheons; and programs to advance your career. We also offer opportunities for volunteering, sponsor special events like National Philanthropy Day, and much more. 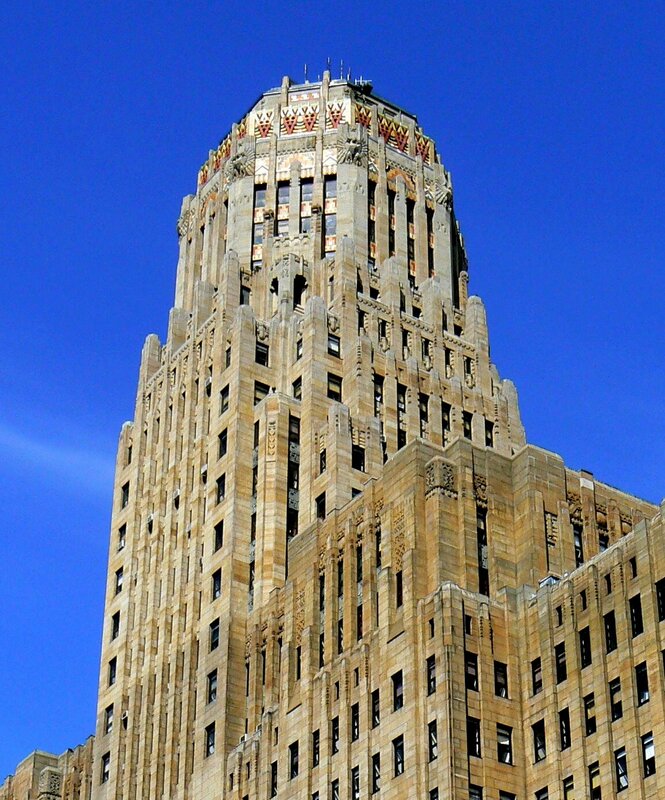 Help make AFP WNY work for you! Contact us to learn more and get involved! Please check out our programs, volunteer opportunities and get to know your Chapter leaders. If you're not a member, join today and get connected! On June 12, 2019, Lori L. Jacobwith, founder of Ignited Fundraising will present dual keynotes and a breakout session at the AFP WNY Chapter's 2019 Annual Fundraising & Networking Conference. Named one of America’s Top 25 Fundraising Experts, Lori is an internationally-recognized master storyteller and fundraising culture change expert. She has more than 30 years’ experience helping nonprofit organizations raise $300 million dollars from individual donors - and counting. Take a read for a preview of Lori’s morning keynote! 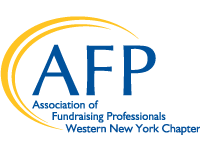 AFP WNY Chapter's 2019 Annual Fundraising & Networking Conference is Wednesday, June 12th. Our keynote speaker is Lori L. Jacobwith, named one of America’s Top 25 Fundraising Experts. Registration is now open, with Early Bird Rates available through May 31st. Full details and registration options are all HERE.